Marie-Christine is a Senior Technical Animator working for Beenox in Quebec City. 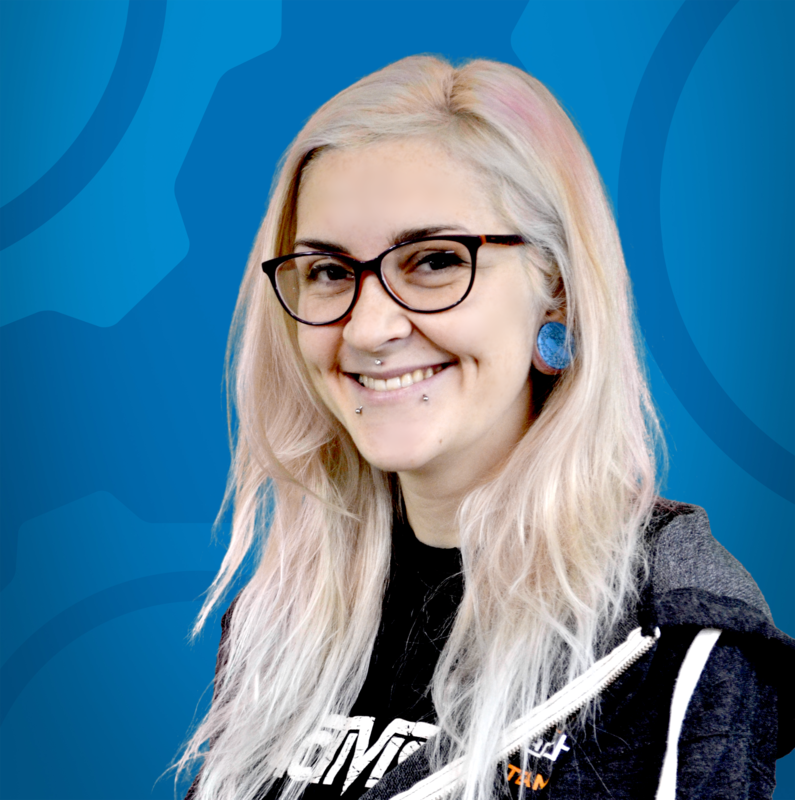 She started working on mobile games and is now working on AAA games for Activision. Over the past few years she has worked on well-known video game franchises such as Spider-Man, Skylanders and Call of Duty. Her passion is developing workflows and artistic pipelines to help make other people’s jobs faster and easier.